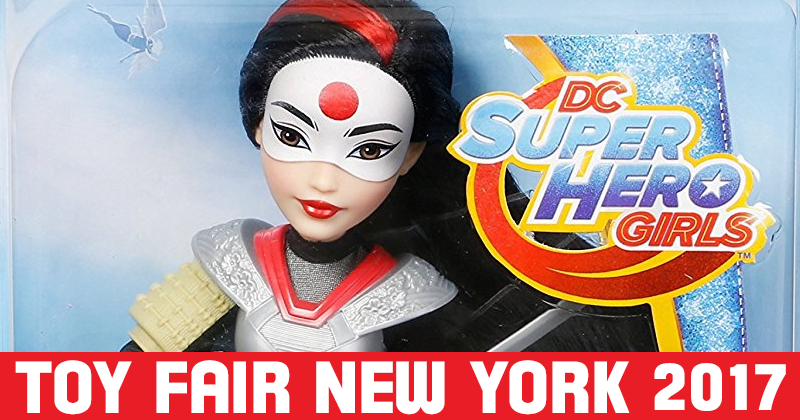 Home Dolls Kawaii Box / October 2015 — Opening and Video Review! 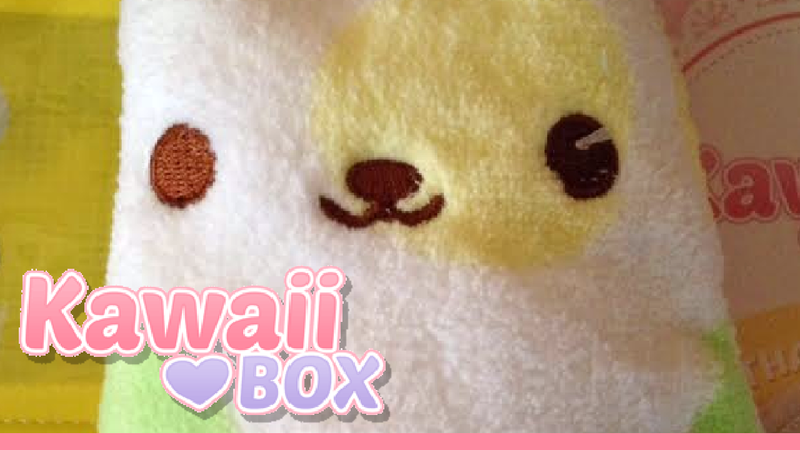 Kawaii Box / October 2015 — Opening and Video Review! Kawaii! 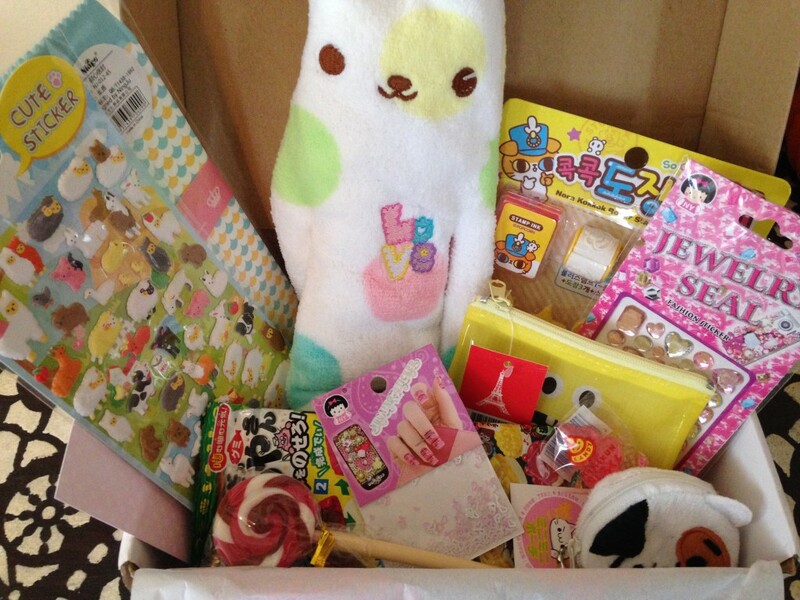 The Kawaii Box is a super cute subscription box filled with cute kawaii treats! Let’s open it and see what’s inside!! Kam opens the October 2015 box and finds… a tiny kawaii poop lollipop?! Yes — believe it or not — that and a whole lot more! 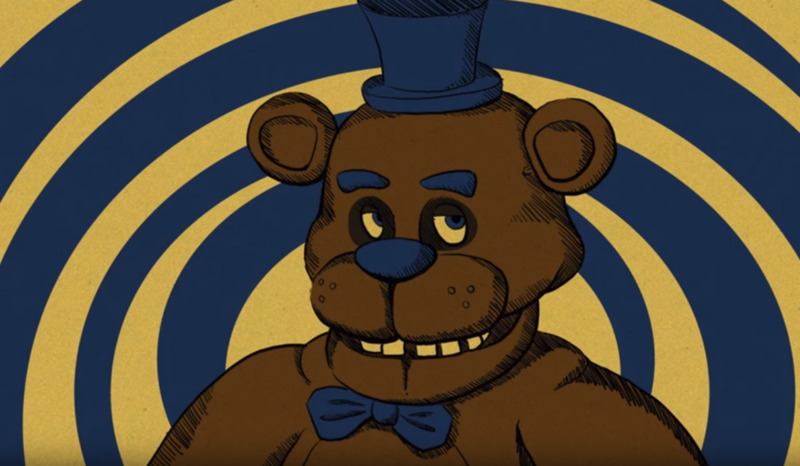 Check out the video review below!